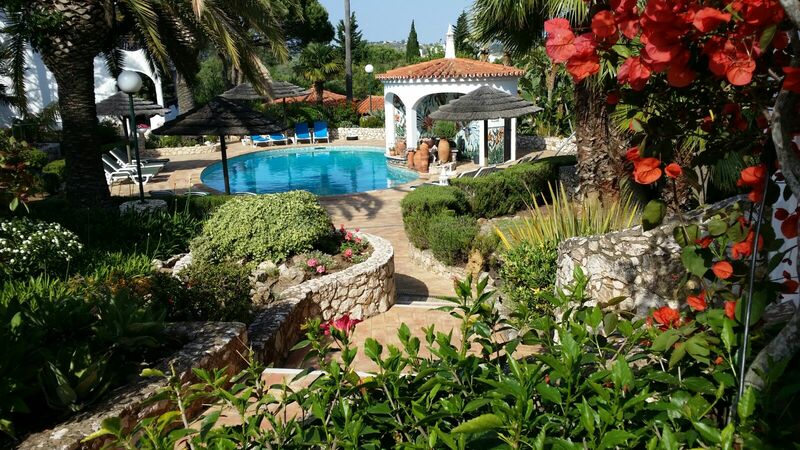 Four beautiful detached two bedroom, two bathroom villas styled around a stunning private pool set within peaceful, landscaped mediterranean gardens. 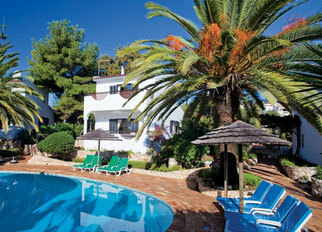 is a small quiet seaside village where you can relax and enjoy your time away. 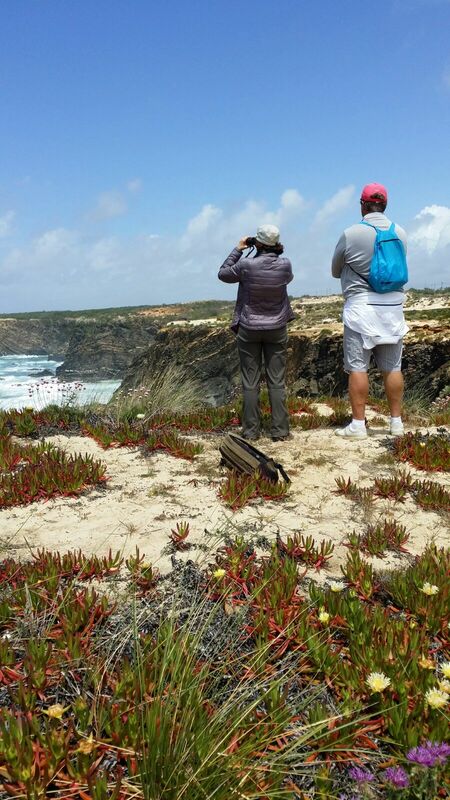 There is a fantastic beach here and spectacular views to enjoy with the opportunity to discover beautiful landscapes. 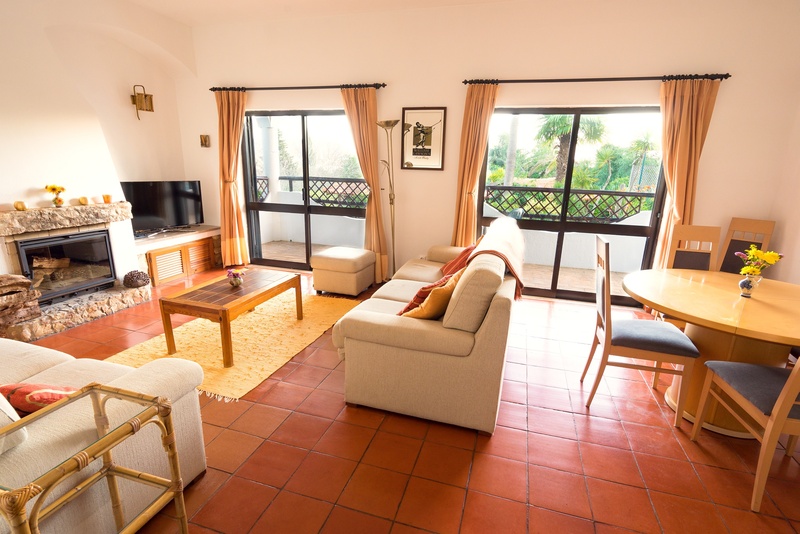 Bougainvillea is the largest home available to rent and can accommodate up to five people. 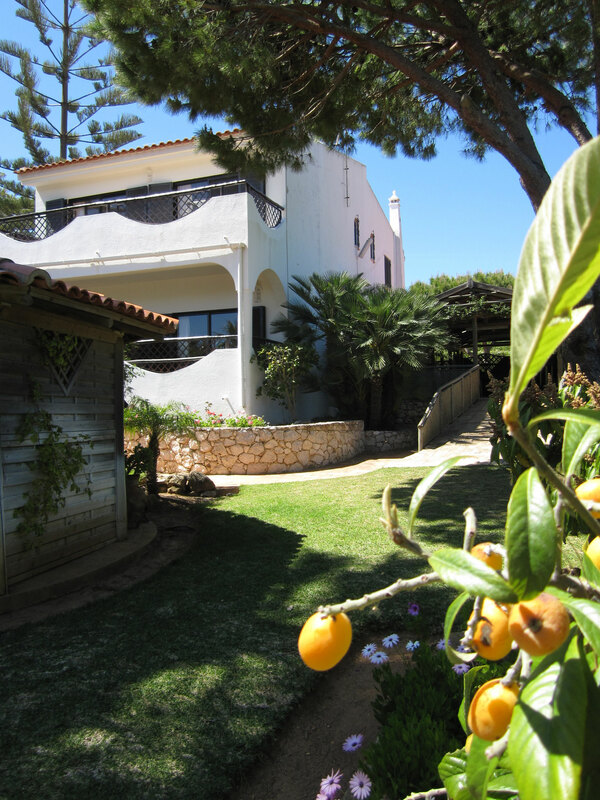 The Bougainvillea villa is the largest villa available to rent at Villas Monte Da Luz with a private garden. 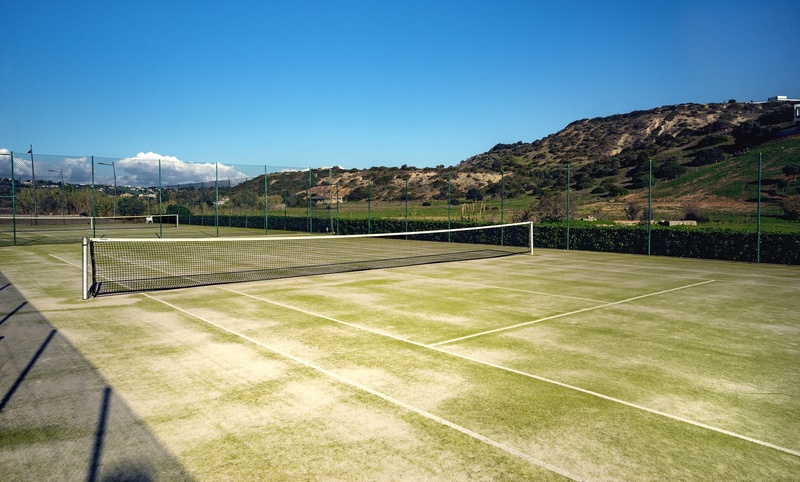 This is the largest home available to rent and can accommodate two to five people. 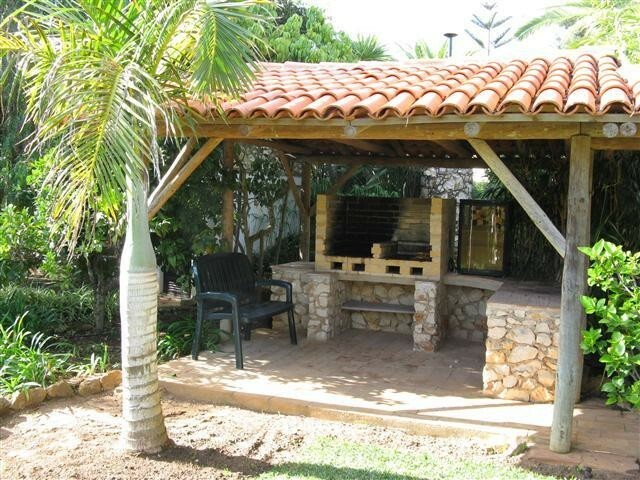 Jacaranda, Strelitzia and Hibiscus - These charming two bedroomed, two bathroomed villas can accommodate up to five people. 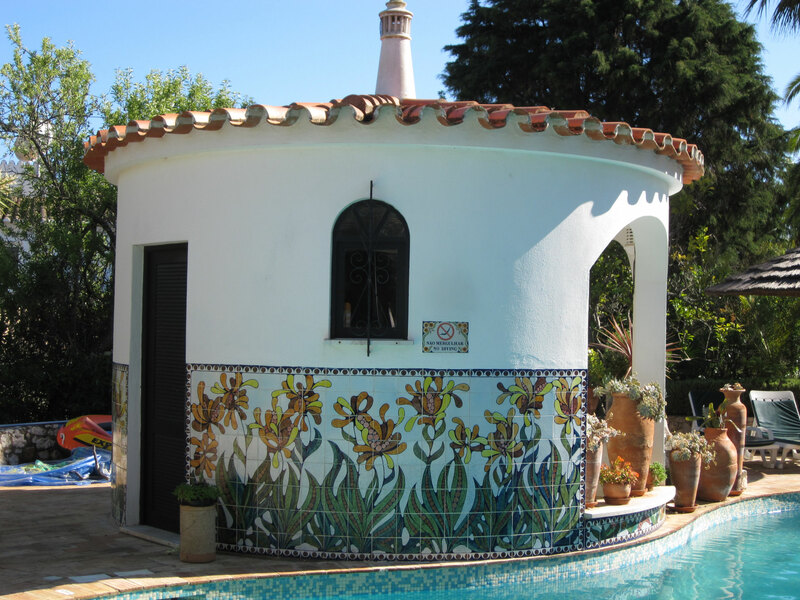 These charming two bedroom, two bathroomed villas can accommodate two to five people. 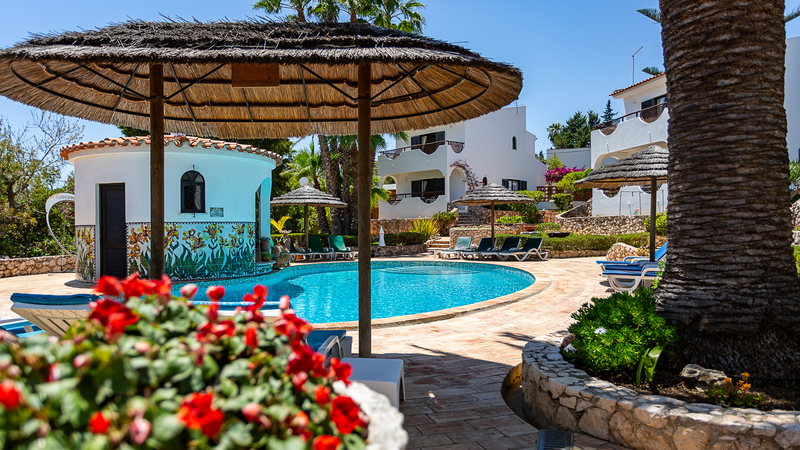 Each villa has its own private brick built barbecue with seating, access to the magnificent communal gardens and the pool's terrace which has allocated sun beds shaded by African thatched umbrellas. 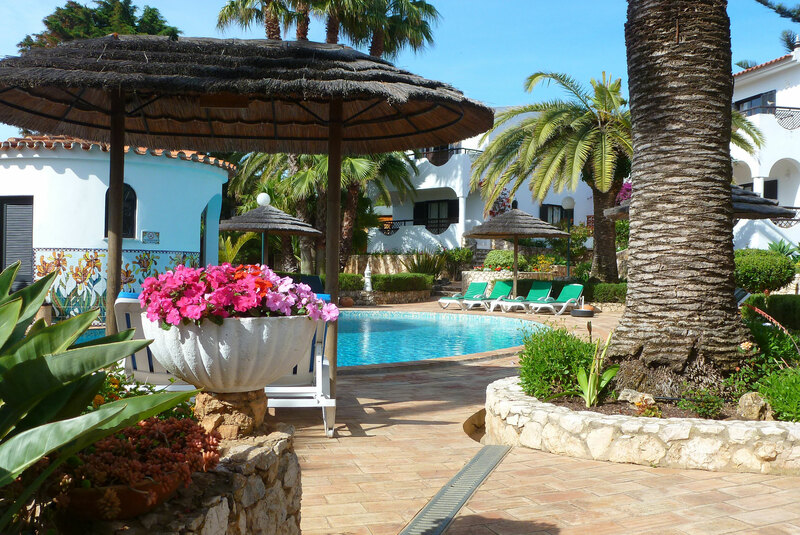 This area is secure and can only be accessed via the four villas. 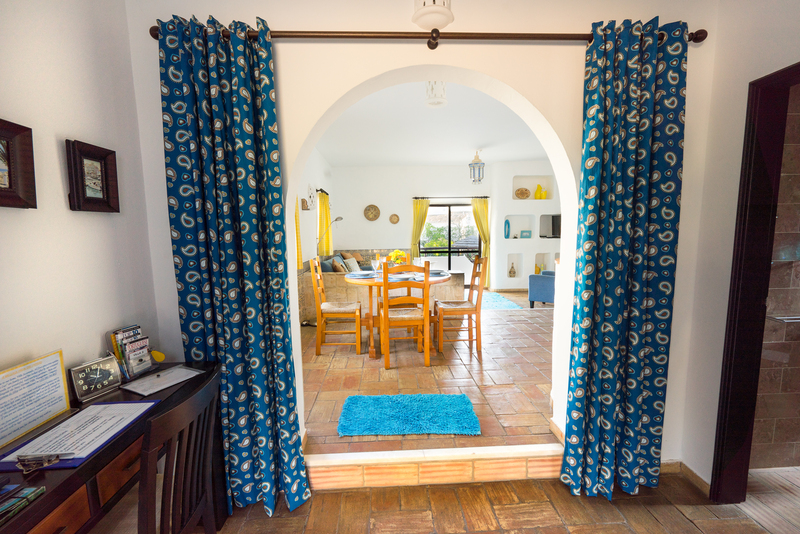 The ground floor hallway leads to a well equipped kitchen, separate recently installed shower room with wc and a bright open-plan lounge / diner. Access to the balcony with tables and chairs is via the lounge french doors. 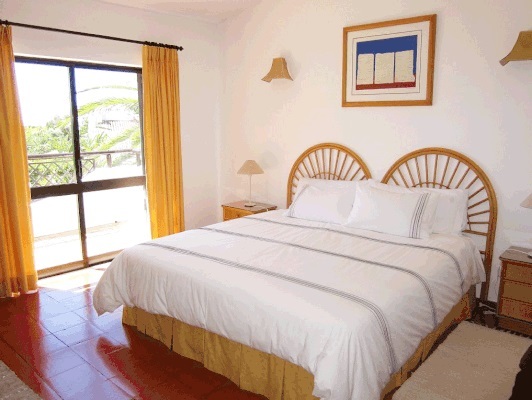 The double bedroom enjoys a south facing balcony overlooking the large swimming pool area to the sea. 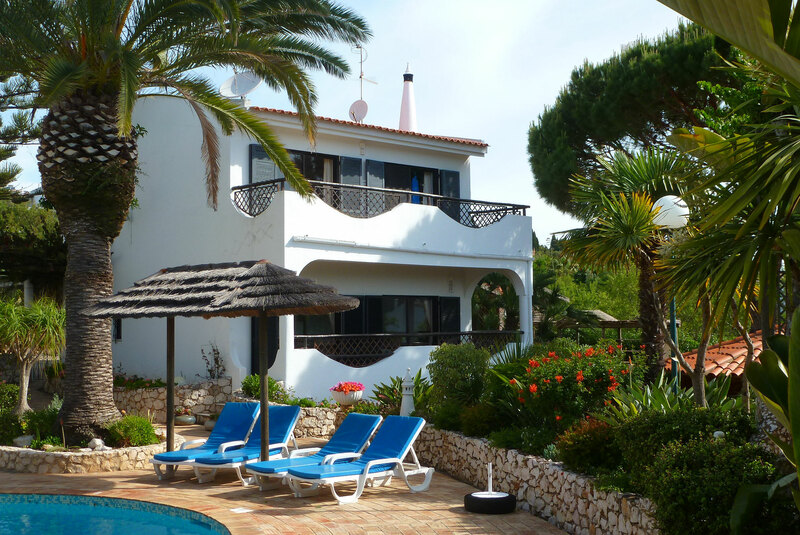 Villas Monte da Luz itself is located in a peaceful, residential lane with lovely landscaped gardens and a large shared private swimming pool all of which is less than a kilometre from the beautiful beach at Praia da Luz. 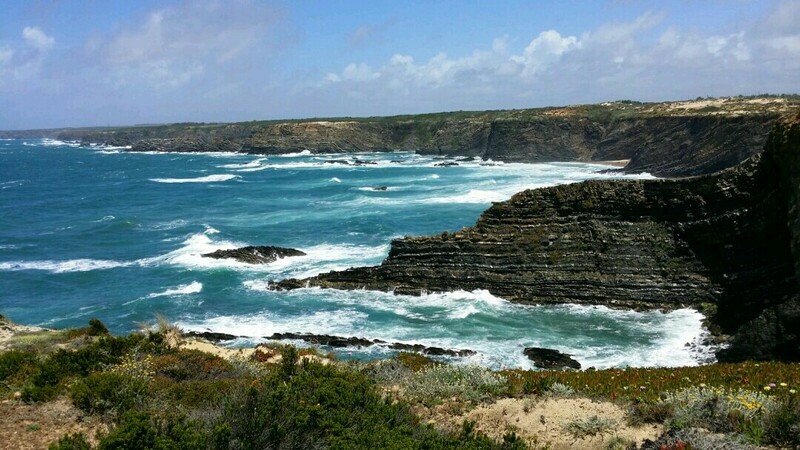 There are a whole range of different family activities available in and around Praia da Luz including Tennis, water sports at the beach, the Zoo in Lagos, water parks, several superb golf courses, Fishing, Hiking, Horseback Riding, Dolphin Watching, Scuba Diving, organized tours and much more. 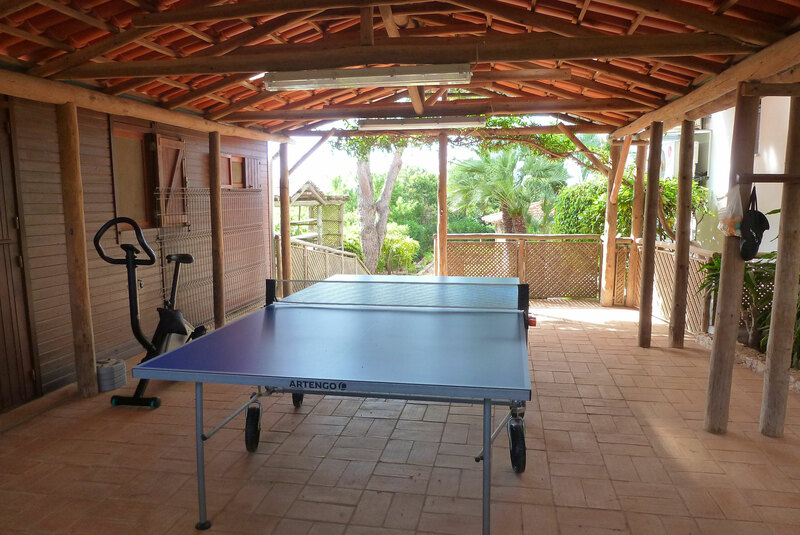 Villas Monte da Luz are within walking distance of many amenities, but just far enough from the centre of Luz to enjoy a little extra peace and quiet whilst away on holiday.